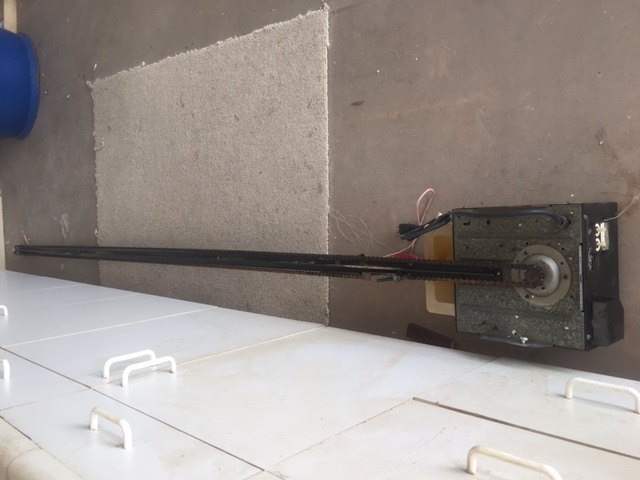 1/2 HP garage door opener..... cheap!! This is a 1/2 HP opener in perfect working order. 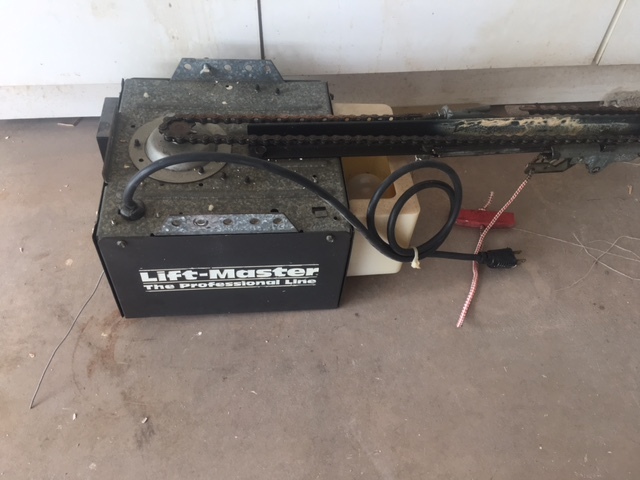 The Garage Door Opener is a LIFT MASTER which are top of the line.